I finally decided to splurge on a high-end under eye concealer, because I’ve tried a number of drugstore concealers and haven’t been completely satisfied. They either look chalky or let my dark circles show through. 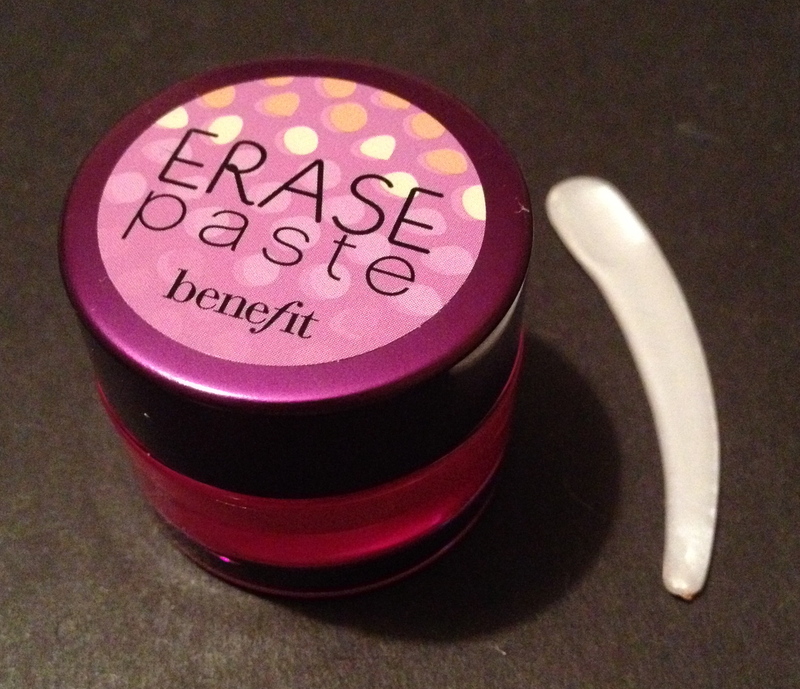 Erase Paste is a very thick, salmon-toned brightening concealer. It comes with a small spatula that you use to scoop out a little bit of product, and then you can use your fingers or a brush to spread it out. I’ve tried both, and I prefer using a brush because it seems to make the coverage more even. This concealer really evens out my skin and reflects light so that my undereye area looks refreshed. And the best part is, you only need a very little bit for all-day coverage. So while the $26 price tag might make you nervous, this little pot will probably last you a few months to a year. 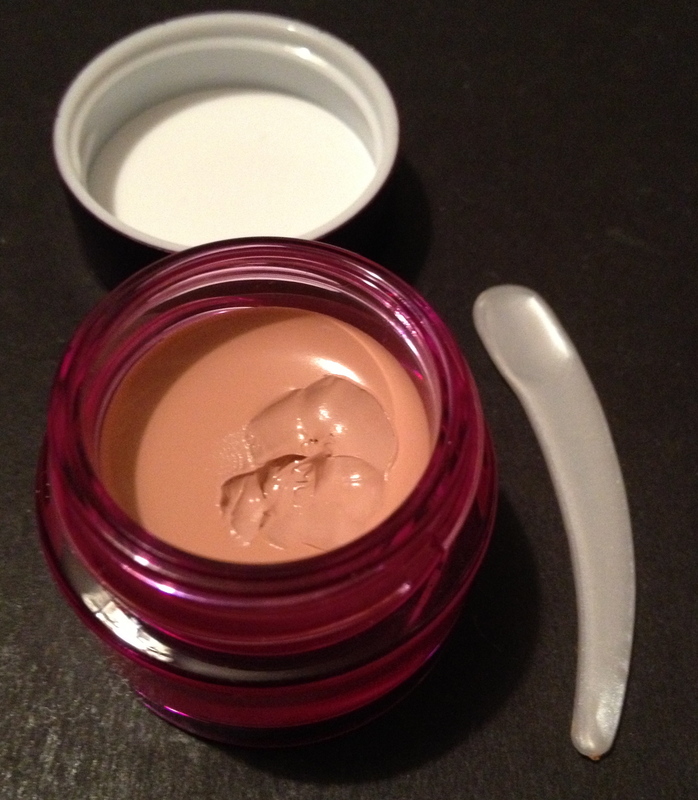 But, I have a couple minor problems with this concealer that I feel like I should mention. 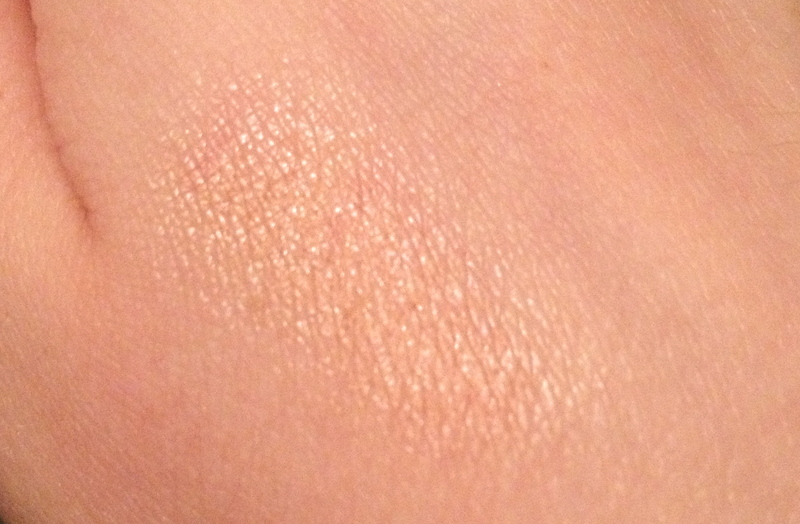 First, its brightening effect can cross that fine line into looking shiny. I just make sure I have a powder with me at all times so I can touch up if it looks too bad. Second, it never really seems to set. 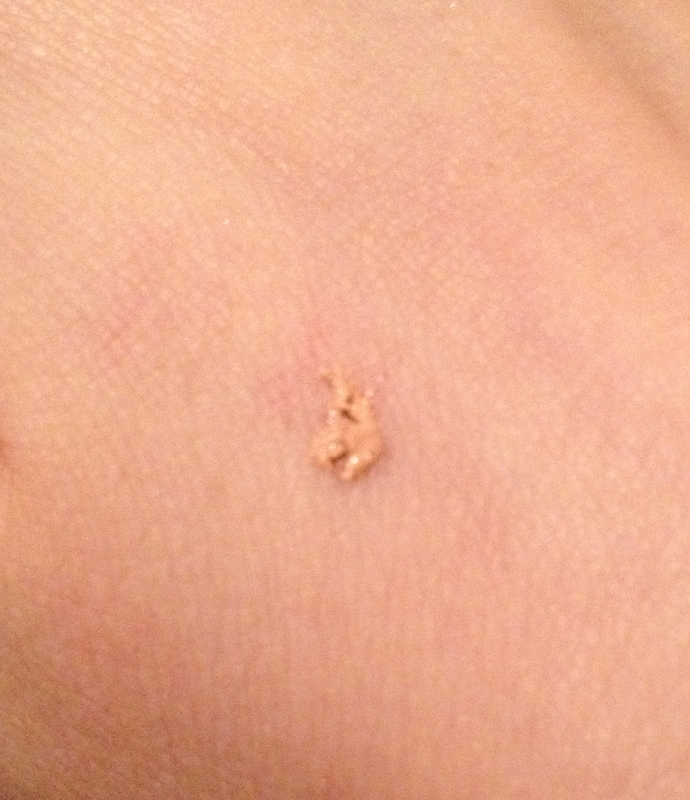 If I’m touching up later on and accidentally touch it, it always rubs off onto my finger. And if you’re looking for something that will also cover blemishes, this one probably isn’t the best idea. Since it’s brightening, it may end up drawing more attention to problem spots more that it covers them. Overall, this is a fantastic concealer that gives you a lot for your money. I definitely recommend splurging on this if you’re looking for a long-lasting brightening concealer. I’d love some suggestions for other concealers to try, too! This is my everyday go to under eye Concealor! I have the same kind of complaints though but it work for now. Still on the hunt for the perfect concealor for sure!